Looting the same places can be boring. Try one of these unconventional looting strategies in your next game! It’s the age-old question in PUBG: where’s the best place to start looting? If you or your regular squad of teammates gets bored of doing the typical "just pick a spot and hope to get lucky" song and dance, here a few unconventional looting strategies that you can try out in your games! 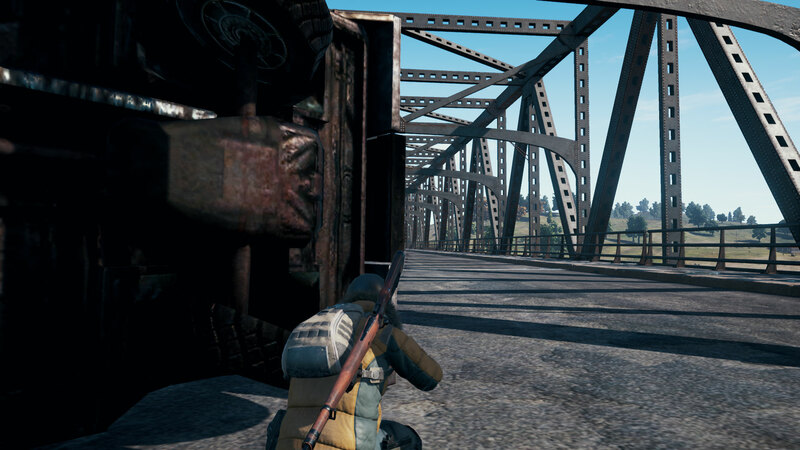 There are many obstructions on the bridge that you can use for cover. It’s the same every game - if the plane flies anywhere near the Sosnovka Military Base, you’re going to see a ton of people drop on it. If you want the awesome loot that the island has to offer, but you don’t want any part of the bloodbath, try a classic bridge camp! Camp one of the bridges coming off Military Island. Ambush players as they drive through and steal their loot. Smoke Grenades can provide temporary cover in a pinch! All you really need is a car and some guns. You don’t need top-tier gear for the ambush to work. The ensuing fight will be chaotic and in close-quarters, so SMGs and Shotguns will work well. It’s more about catching them off guard and overwhelming them before they have a chance to respond. Find a few guns and a car. 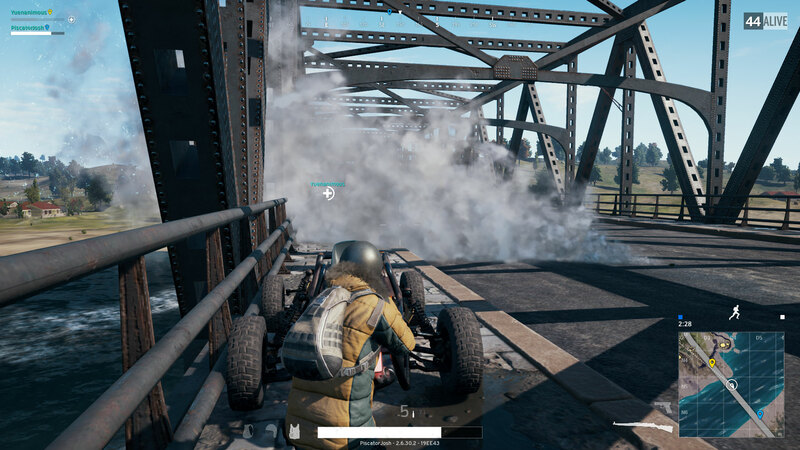 Hide your car behind one of the obstructions on the bridge while you keep an eye out for approaching players. Once you see people trying to drive across, drive your car into the middle of the road to block them off. Open fire while they're scrambling to slow down, get out, and find cover. You don’t have to risk dying in an early fight at the Military Base to get the loot! You’ll be in a much better position to take a gunfight than your enemies. While they’re scrambling to slow down, get out, and retaliate, you can mow them down from cover! They probably have better guns than you, so if the ambush fails, you’re toast. You have to consider the possibility that they might not actually have any good loot on them. For those seeking a looting location that’s rarely hit by other players, Spawn Island is a fun option! 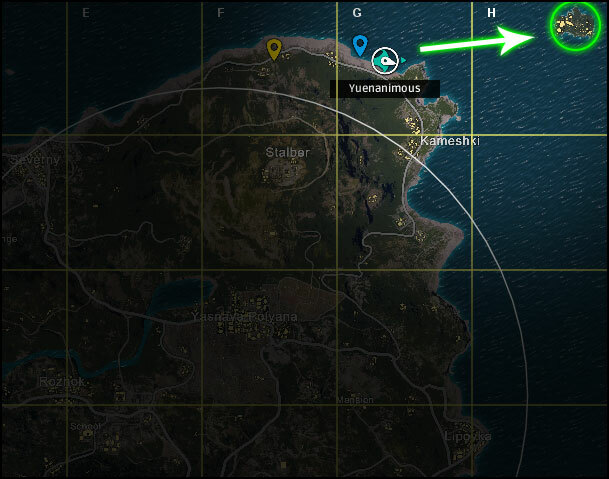 Look for a boat on the shorelines near Stalber and Kameshki to get to Spawn Island. Hit Spawn Island as your first looting location. Its isolation and difficulty of access deters most players, so whoever gets there first can loot the entire Island with peace of mind. Parachute close to the northeast shore. 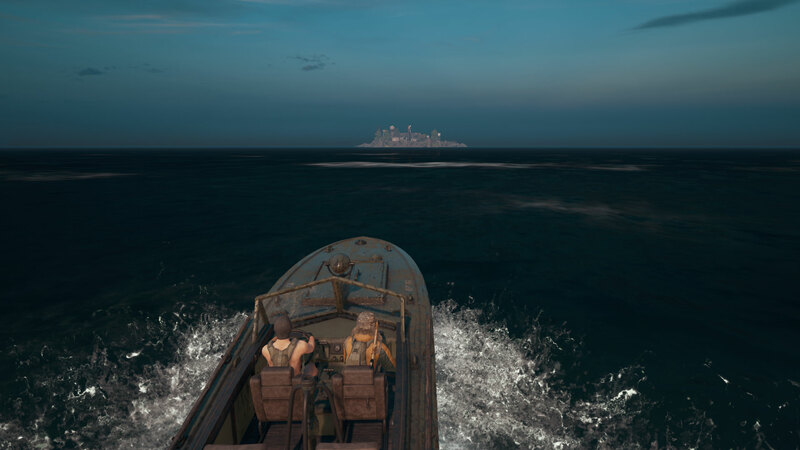 Find a boat, and head straight for Spawn Island. 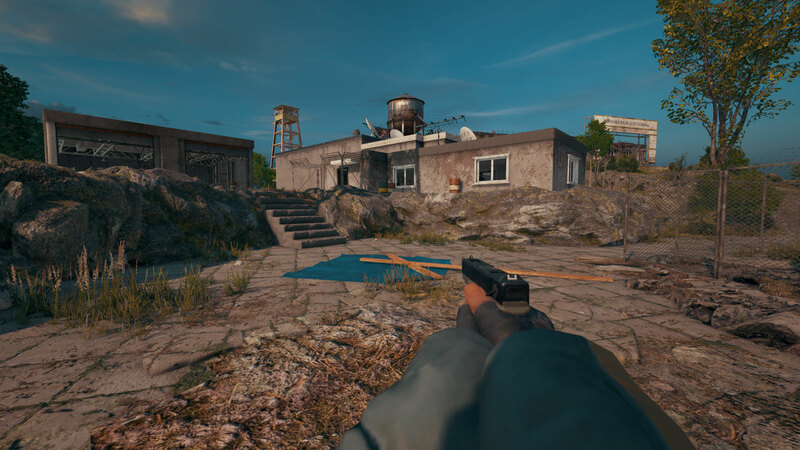 There are a number of buildings on Spawn Island that can spawn high-level loot. Even though the Island generally spawns good loot, very few people attempt the journey. It’ll be really obvious if anyone else is on the island, so you won’t really have to worry about getting killed while looting. Even if others make the trek out, as long as you were the first one on the island, you’ll have plenty of warning for any opponents that arrive after you. Very dependent on plane path. If you can’t land anywhere close to the northeast shore, you won’t have enough time to make the Island trip worth it. You will burn a lot of gas on the journey. If you can’t find a Gas Can, you may find yourself stranded. Loot spawns are still randomized, so there’s no guarantee that you’ll find good loot! Go at your own risk! Spawn Island’s limited spawn points make it difficult to gear up a full squad of four. Best for solos/duos. Put the pedal to the floor! The areas closest to the flight path are generally the most contested in the early game. 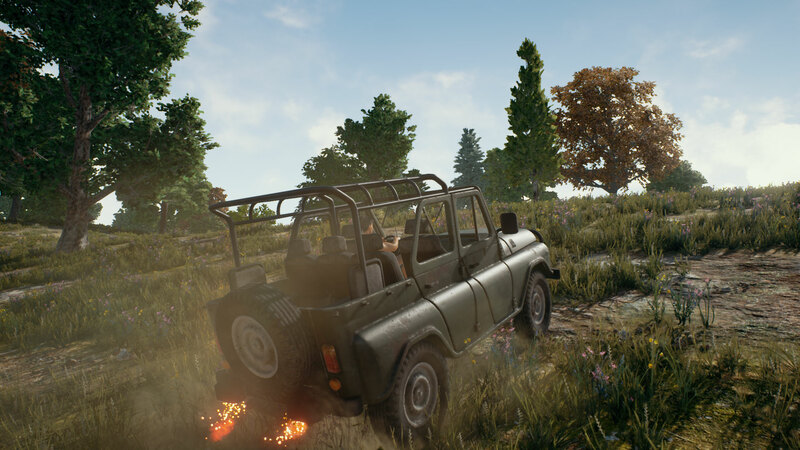 Those seeking safe early looting areas may just want to hop into a vehicle and make a run for the areas furthest from the plane’s flight path. The earlier you make this move, the less players you’ll likely run into. As soon as you parachute down, find a car and drive to an area far from the plane’s path to minimize your looting competition. Land somewhere with a lot of vehicle spawn points (major roads, cities, garages, etc.). Hop in the car and drive to areas far away from the flight path. If you can break away from the crowd quickly, you can have first dibs on prime looting locations. Less possible engagements mean less ways to get yourself killed! Being the first on-site also allows you to set up ambushes for players who are looking to loot later in the game. The plan is completely dependent on quickly finding a vehicle. This strategy quickly loses value as the game progresses, since people will have had more time to move around. Every game of PUBG is different, so switching up your strategies from time to time can be an exciting way to play! 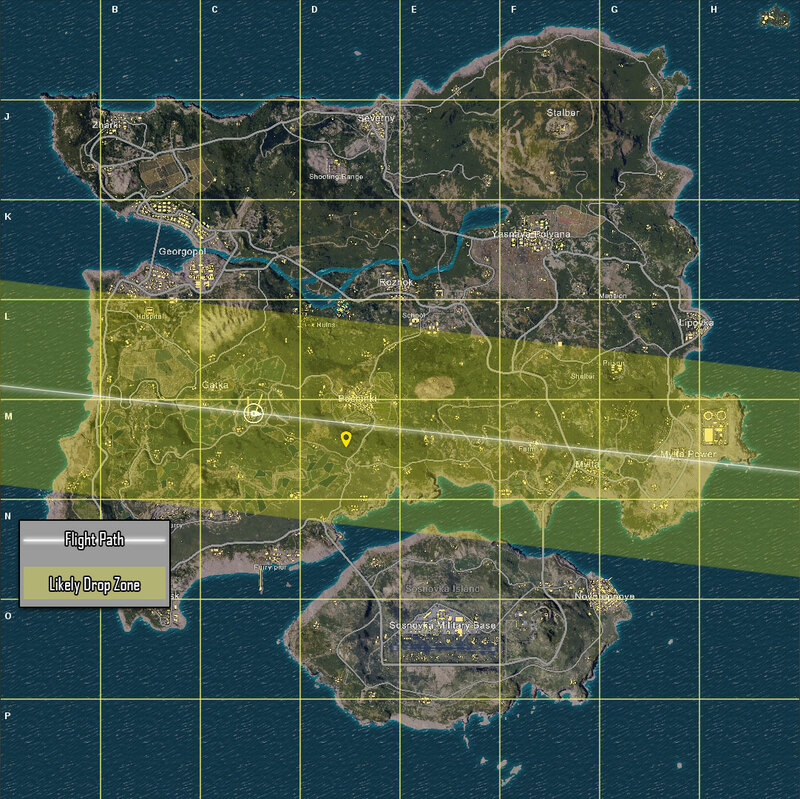 For those still new to the game who are looking for a more basic guide, check out our PUBG 101 guide.